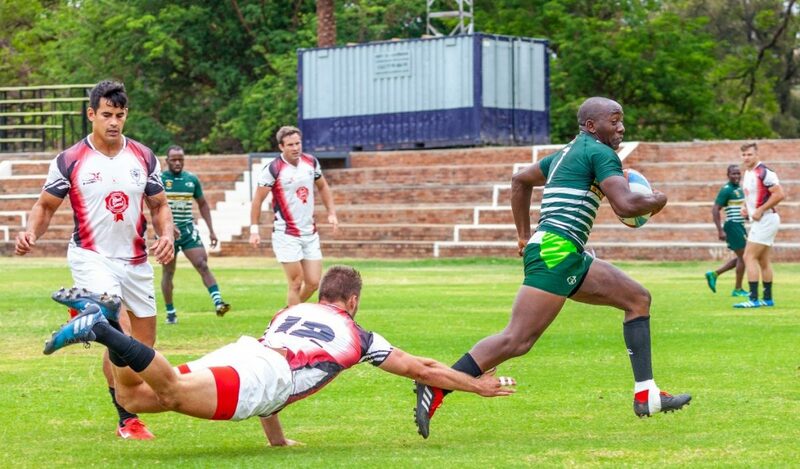 ACCRA, Ghana, November 27, 2018/ — Herbert Mensah, President and Board Chairman of the Ghana Rugby Football Union (Ghana Rugby) (http://GhanaRugby.org), announced the intent of the Ghana Eagles to take part in the 2019 Rugby Africa international tournaments in a statement from his residence in Accra-Ghana. 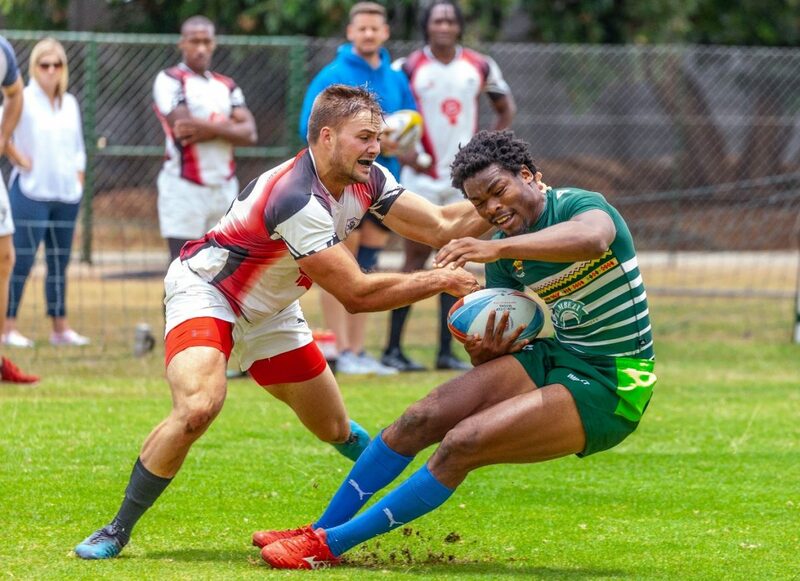 The 2019 Rugby Africa tournament schedule for some of the competitions were announced by means of an invitation letter to participating unions this week. The dates Should Ghana win in Pool C it will be promoted to Pool B in 2020. 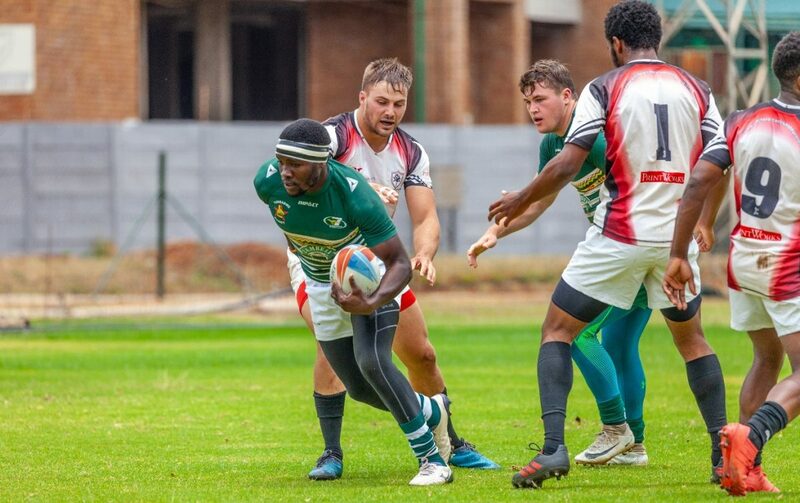 This will be the first time for Ghana Rugby that it participates in a U20 international tournament. 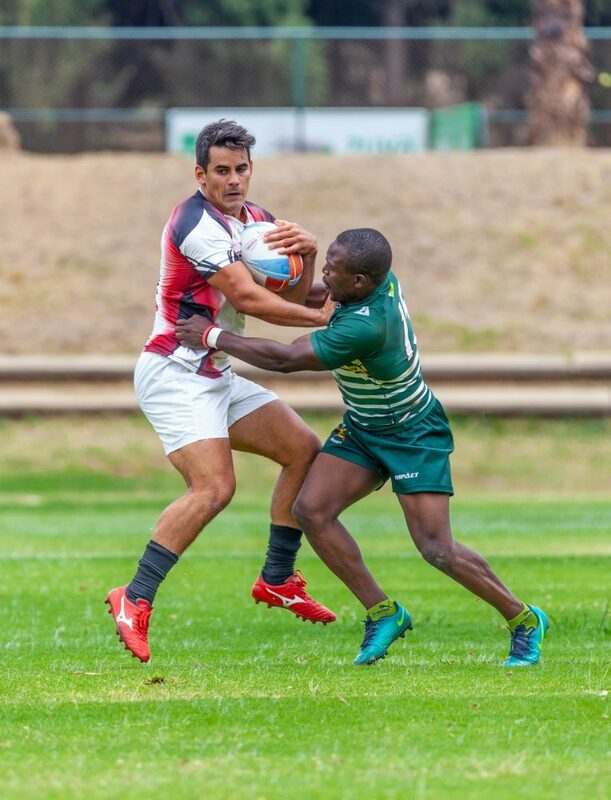 The winner of Pool A will qualify for the 2019 Junior World Rugby Trophy.